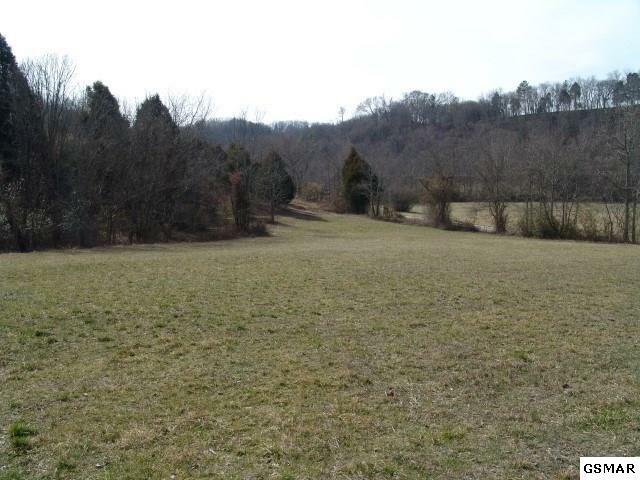 44.5 unrestricted acres. Hunters paradise, deer and turkey plentiful. 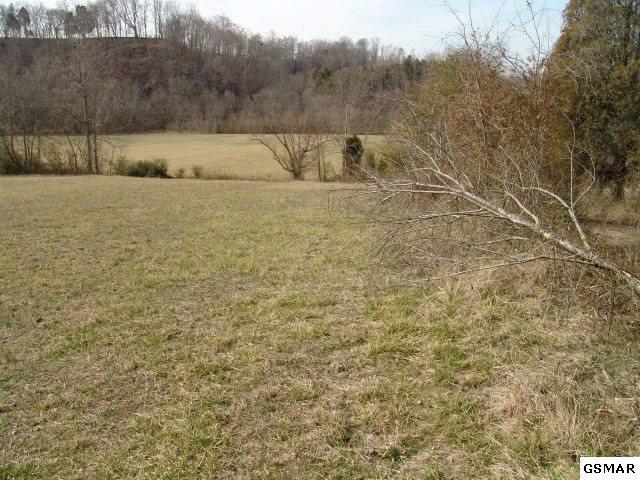 This property features many home sites, pasture, 2 springs(1 on each side of property), creek surrounds both sides and back of property. 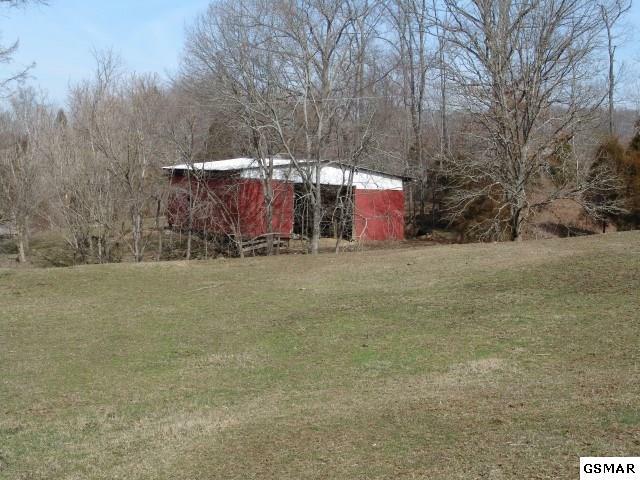 Conveniently located within 10 minutes to I40 and 81 Morristown. 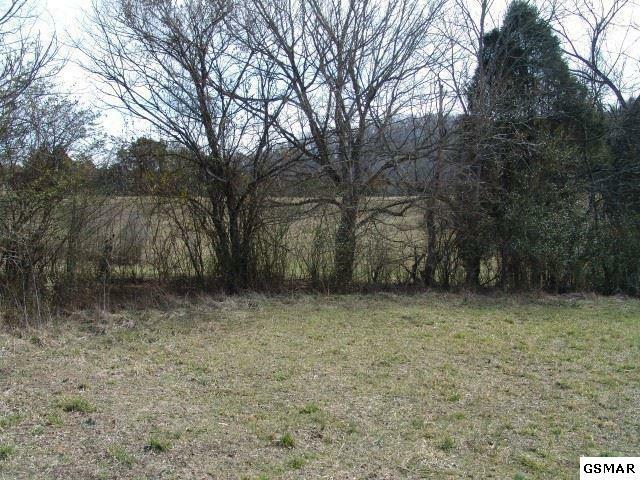 Access State Highway Land Features Gently RollingOpenRollingSlopingStream/CreekWooded Road Frontage Ft 786"